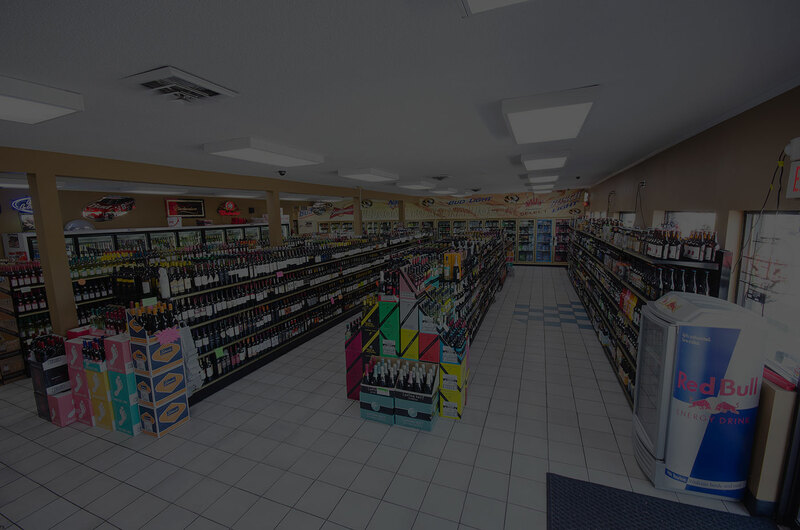 We carry a variety of wines including top shelf wines such as Caymus, Silver Oak, Stag's Leaf and others that are not available at other local liquor stores. Our friendly experts will help you to find the perfect wine for your date, party, dinner, or just to enjoy at home. 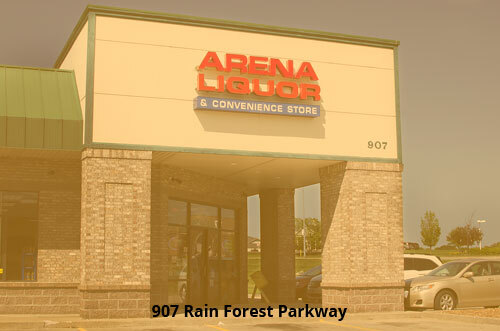 With the largest variety of beer in town, you’re guaranteed to find the rare beer you’ve been searching for. 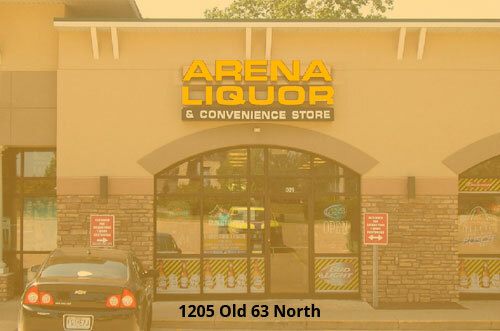 If not, one of our friendly experts will special order it for you. 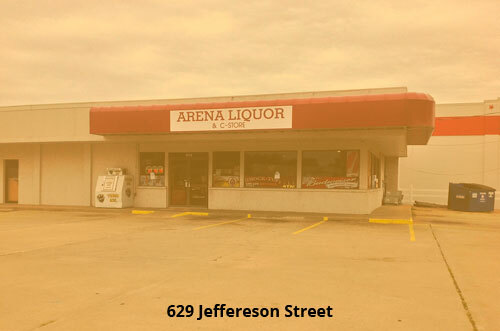 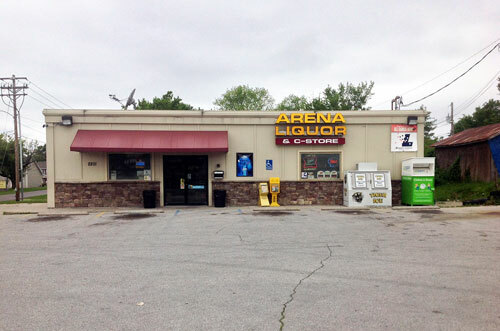 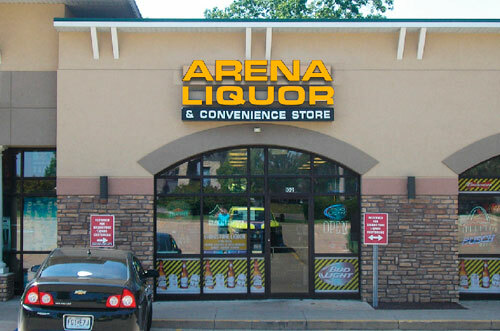 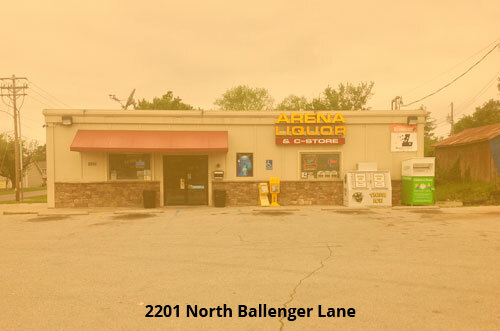 Here at Arena Liquor we guarantee you’ll find that liquor, beer, or wine you are looking for. 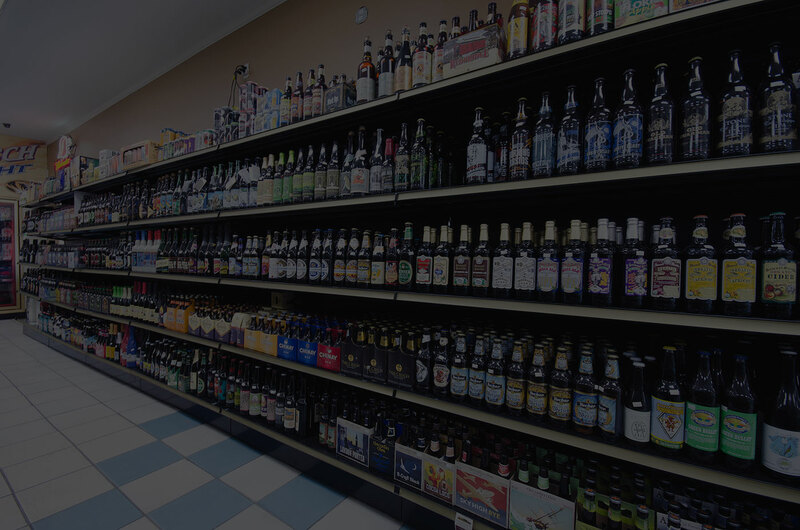 With a selection of rare wines and over 700 craft beers we have the best selection in town. 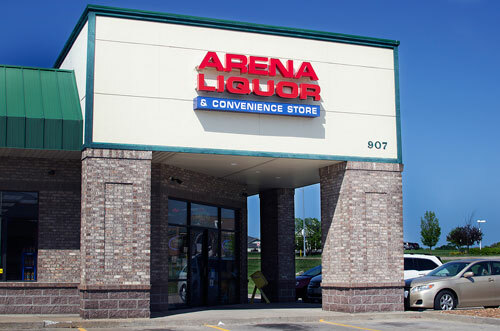 At Arena Liquor we carry a large variety of spirits, wine and beers. 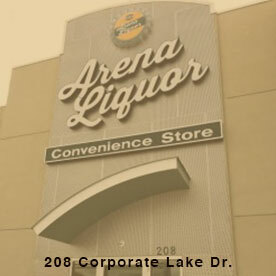 We guarantee that if you can’t find the liquor you want we will make a special order at your request. 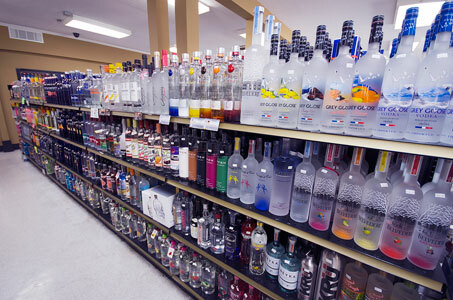 With great bulk discounts, we ensure that our large selection also comes with the best price in town. We like to take good care of our customers and provide the best possible service with well-trained experts in our stores at all times to answer questions about our liquor. 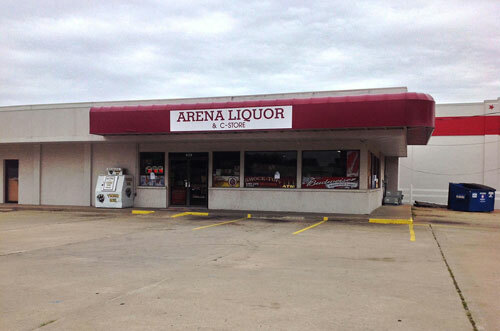 We proudly offer a wide selection of liquor, beer, and wine. 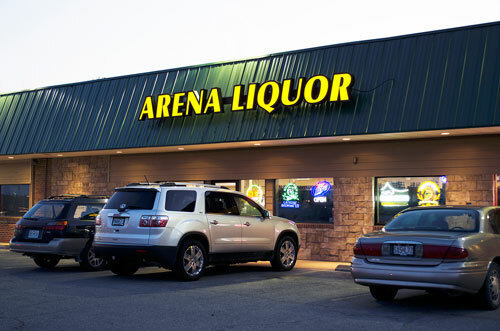 At Arena Liquor we have the best beer selection in town, with over 700 types of beer. 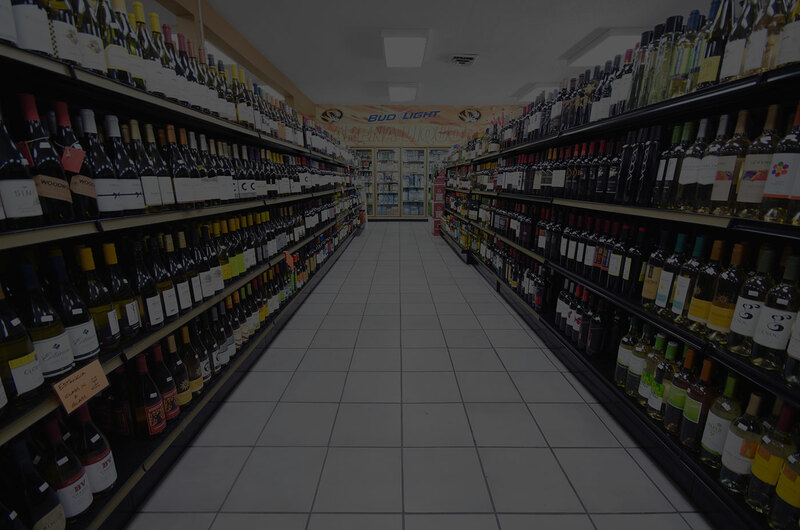 We also carry top shelf wines such as Caymus, Silver Oak, Stag’s Leaf and more.